3 New Four Sevens Preon P2 penlights. 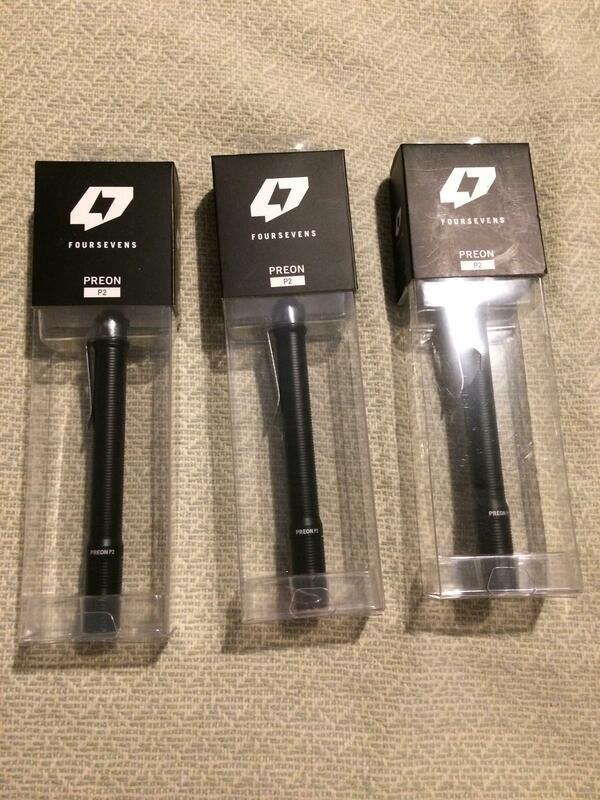 I have 3 new in box Four Sevens Preon P2 penlights for trade. They each take 2 AAA batteries. The one on the right has damage to the box. All 3 have never been opened. $45.00 a piece trade value. Pm or email me at mashguy4077@yahoo.com with trade offers. 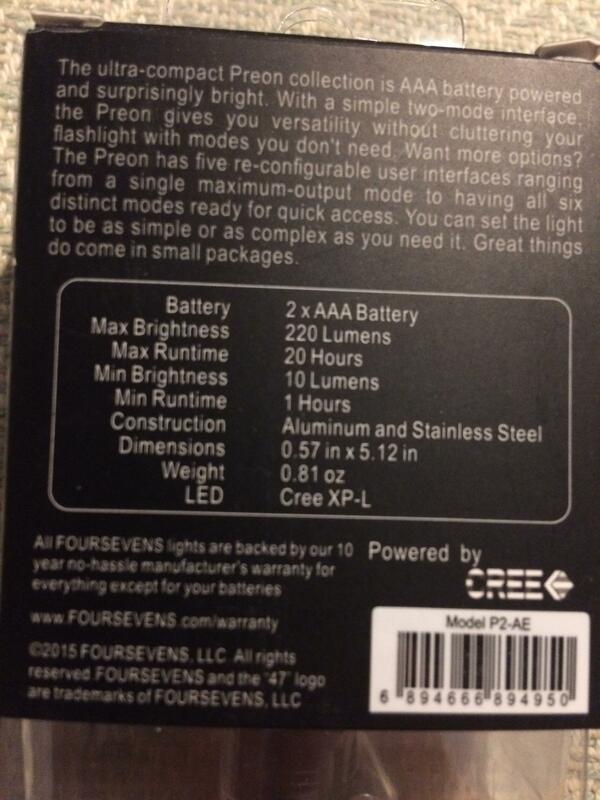 Re: 3 New Four Sevens Preon P2 penlights. Since I do not have many feedbacks here, I will ship first and once you receive the light you can then send your half of the trade. These are all still available. Way waste time sending pm's back and forth? 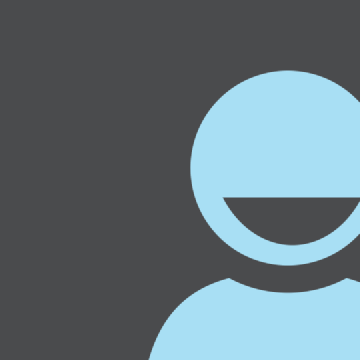 It'll be much better if you post items you're looking for and willing to trade instead of asking for offers. Don't you think so? Here is a small list of things I could use. Automotive tools, gear, backpacking supplies, knives (No traditionals or Swiss Army knives), county comm gear specifically their Delrin containers, a good thrower flashlight, nice dive watch, gift cards, spec ops brand pouches or wallets, etc. All other trades still considered and I can add cash or trades depending on what you have. I’m willing to ship first since I don’t have many feedbacks here.